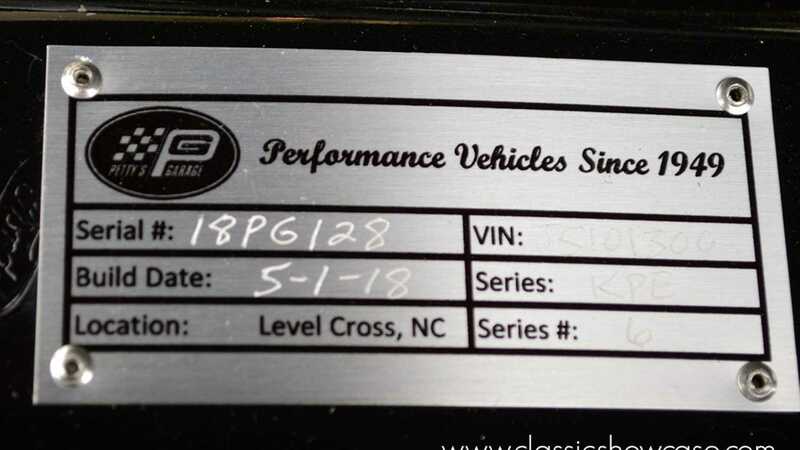 Tuning is still the name of the game in many circles, and this 2018 Ford Mustang GT Pettys Garage King Premier Edition listed on Motorious certainly has some special additional features. 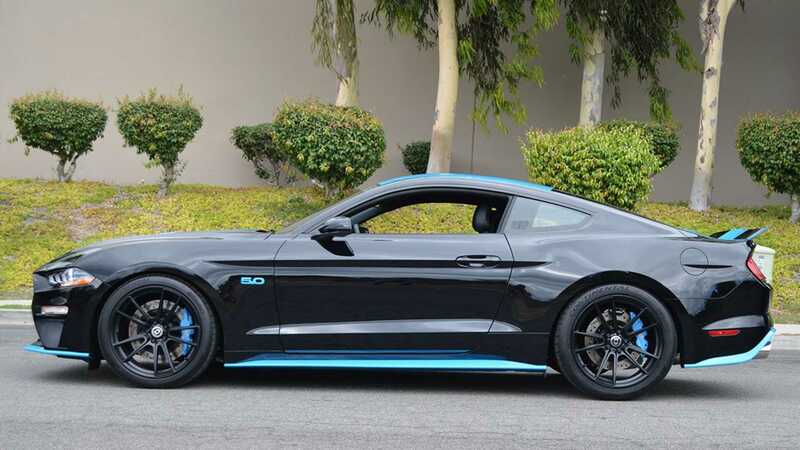 Putting those handsome HRE FlowForm matt black staggered wheels (shod with Continental Extreme Sport Contact racing tires) is a 5.0-liter V8 engine with an Edelbrock TVS 2650 supercharger. Power output? 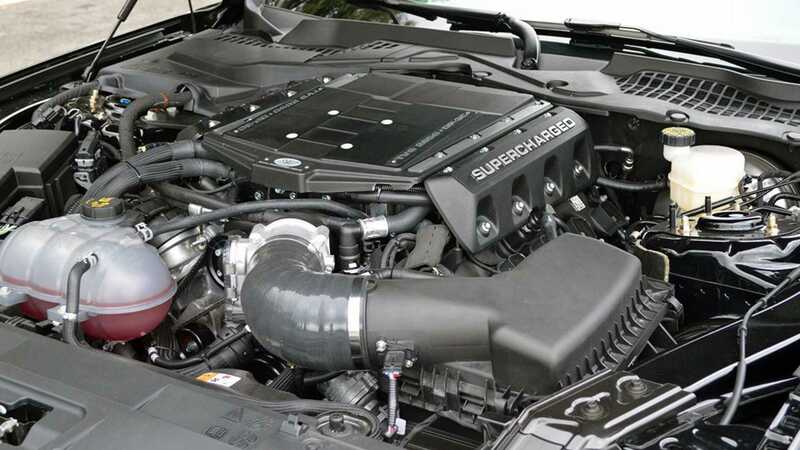 A supercar rivalling 675-horsepower! 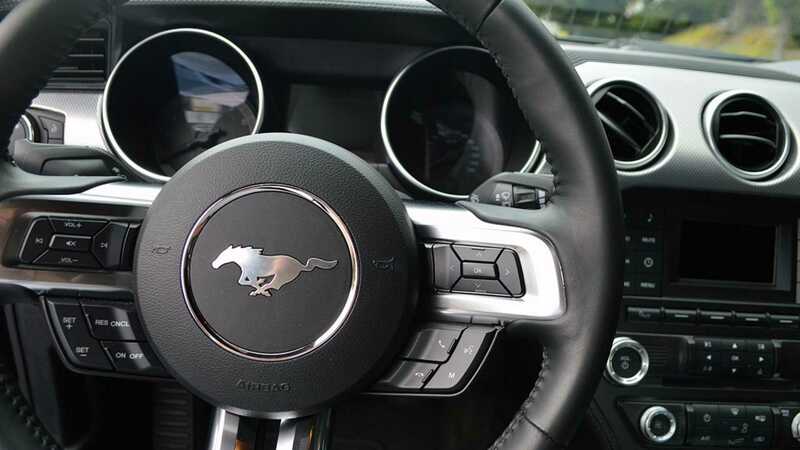 There's a pleasingly old-school inclusion of a six-speed manual transmission — serving to make the driver the organic part of this machine — while a ‘Level 5’ axle upgrade helps cope with this pony car's performance. 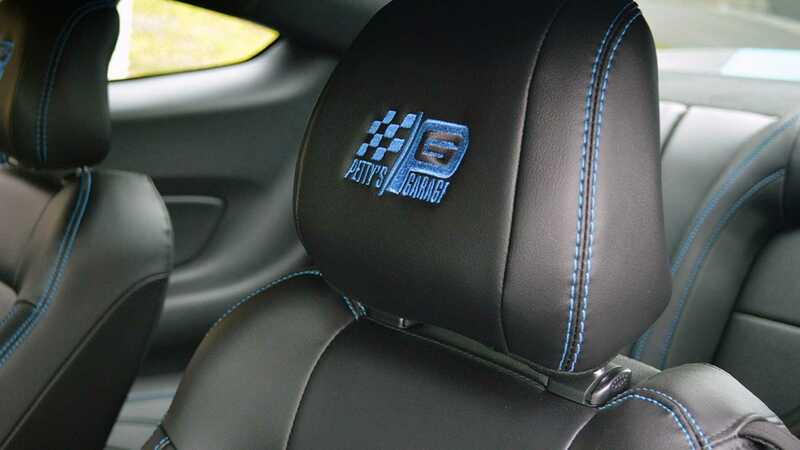 These are said to be ‘standard’ customizations, with a host of Petty's Garage exclusives also added to the car. 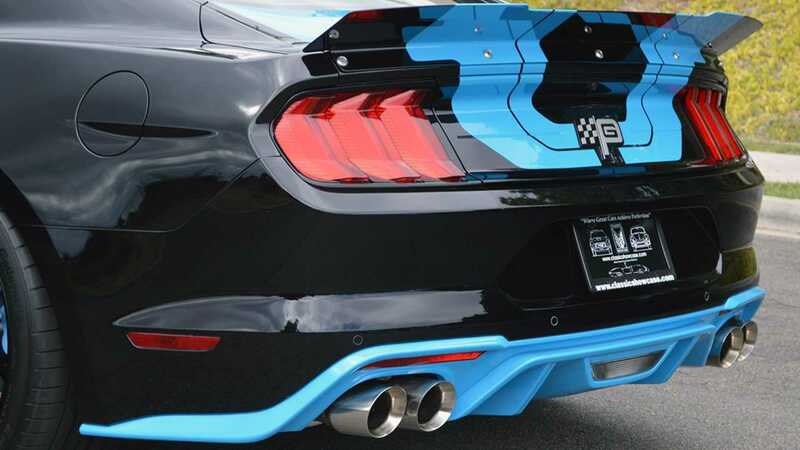 Such unique additions include a MagnaFlow cat-back exhaust, race-inspired spoiler, embroidered headrests, window etching, stylish floor mats, colored badging, illuminated kick plates , upper and lower mesh grille, windshield banner, and a new tail panel badge. 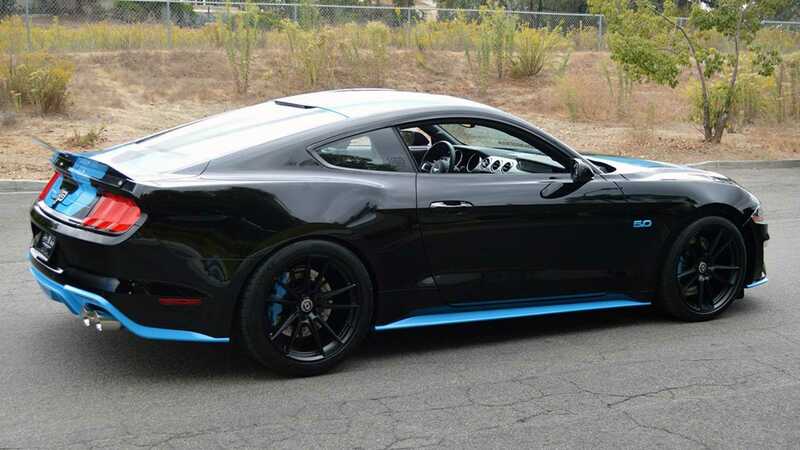 All this serves to make this one of the most menacing Mustangs on the road. 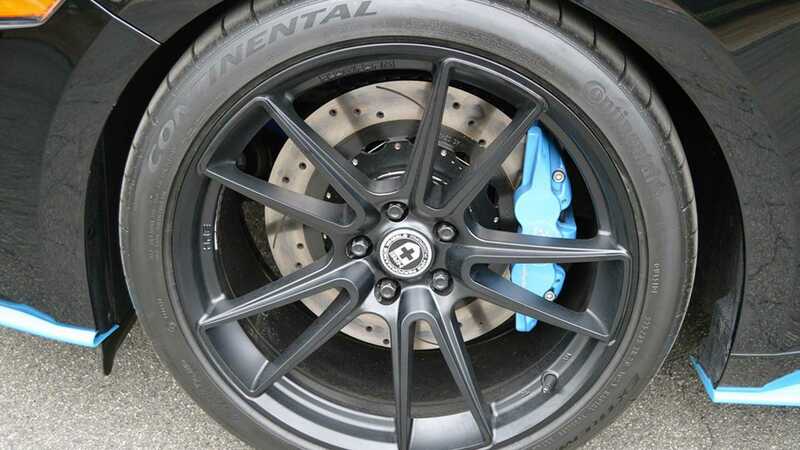 Ford Racing has also provided a set of lower springs to improve the ride of this vehicle, with Pettys supplying the brakes. 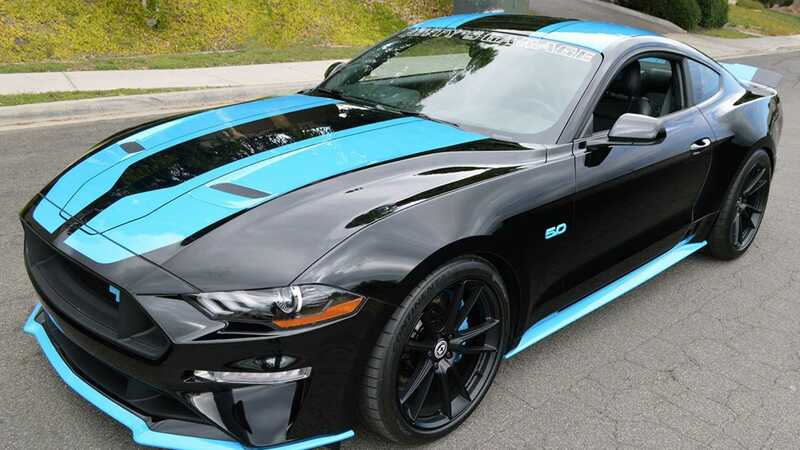 If the modifications weren't proof enough of this car’s status, it also has a dash plate adorned with the autograph of NASCAR legend Richard Petty, a Petty's Garage serialized VIN plate, blue shifter ball, and that distinctive custom turquoise painted stripe. Petty won 200 races, seven of which were the Daytona 500, and seven titles during his time as a driver in the NASCAR Cup series. He also ran his own successful Richard Petty Enterprises team for several decades in the championship. 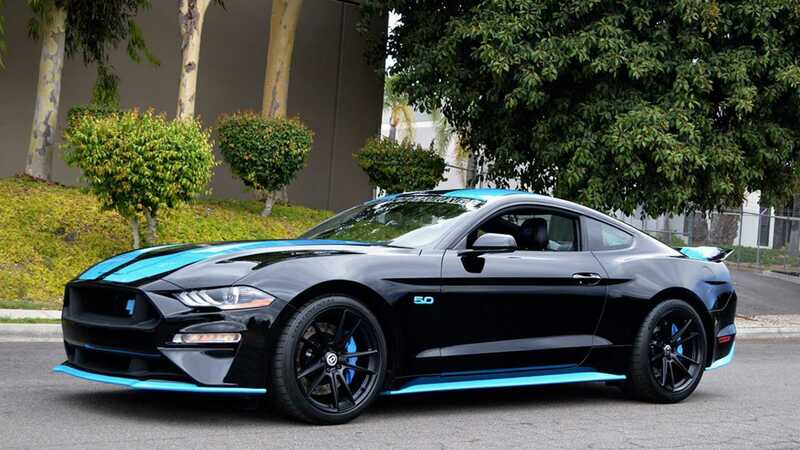 Although his business deals exclusively with Ford now, during his driving career he also had relationships with Oldsmobile, Plymouth, Dodge, Chevrolet, Buick and Pontiac. 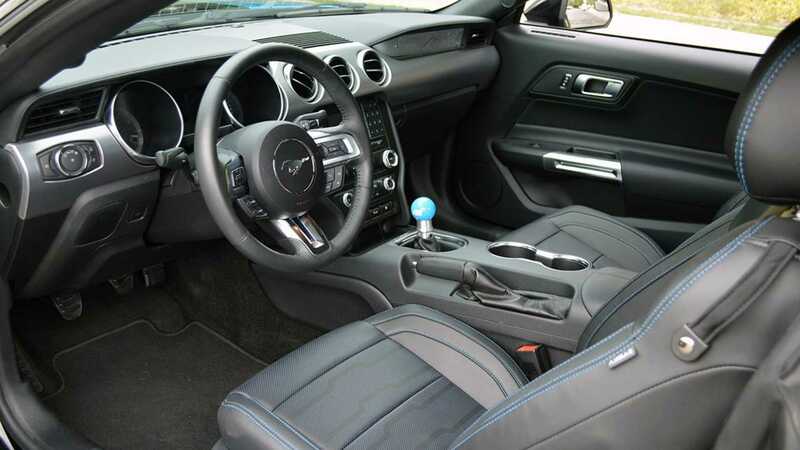 Best of all, this Mustang has only covered 420 miles from new, making it practically new. To find out more, visit the online listing.